Here you can find all the latest happenings from CrossFit Hydro, including upcoming events, CrossFit-related news, and wise words from Justin, himself. More space! We are growing! We just dropped off Kerrie’s check to the Police Credit Union… We have raised over $3000 for charitable organizations and causes in the last 2 weeks! Thank you all so much!! 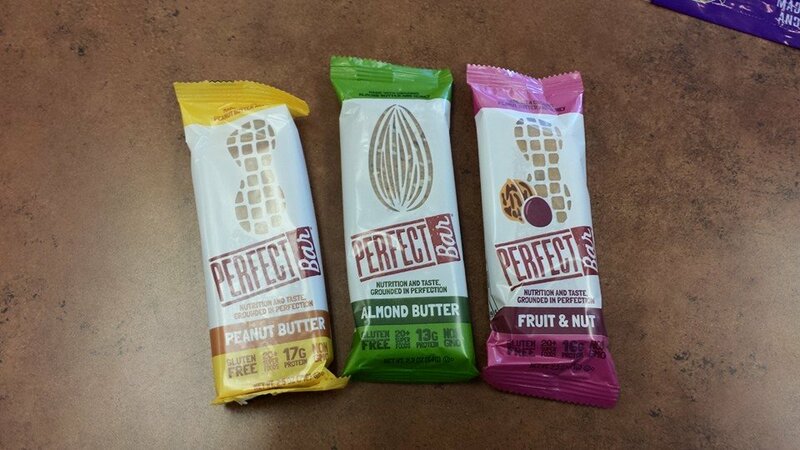 Perfect bars back in stock! And the freezer is full! 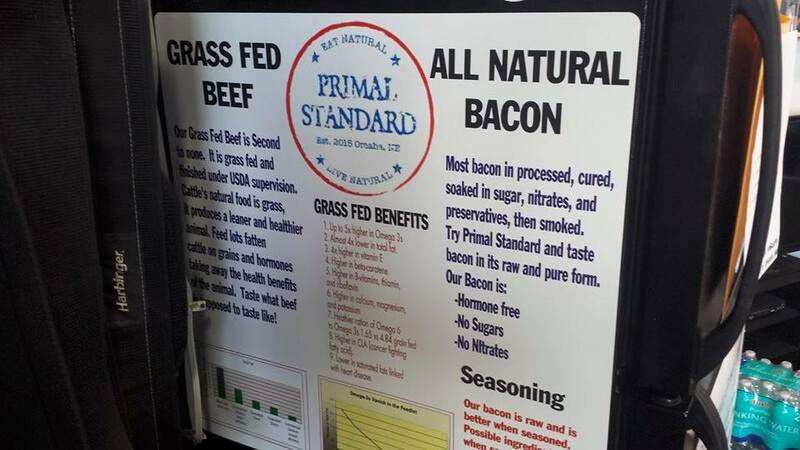 We are now offering Primal Standard organic, grass feed meats for your grilling pleasure! The pricing sheet is on the freezer and we ask that you pay at the time of pick up so we can track things properly… Thanks and stock up! !